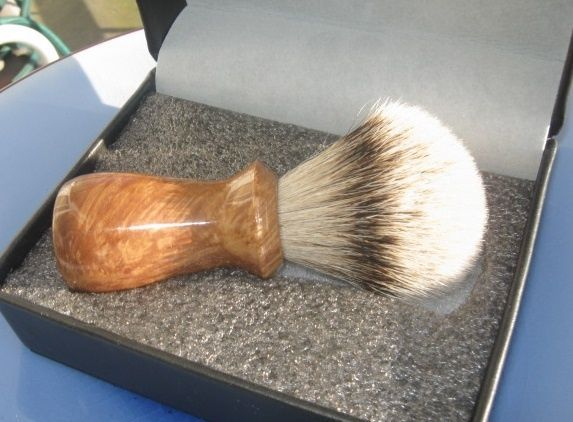 Custom hand crafted by me Shaving Products and other hobby crafts, including leather works. my background is Engineering (M.Sc & M.Eng (Microelectronic/Telecom). 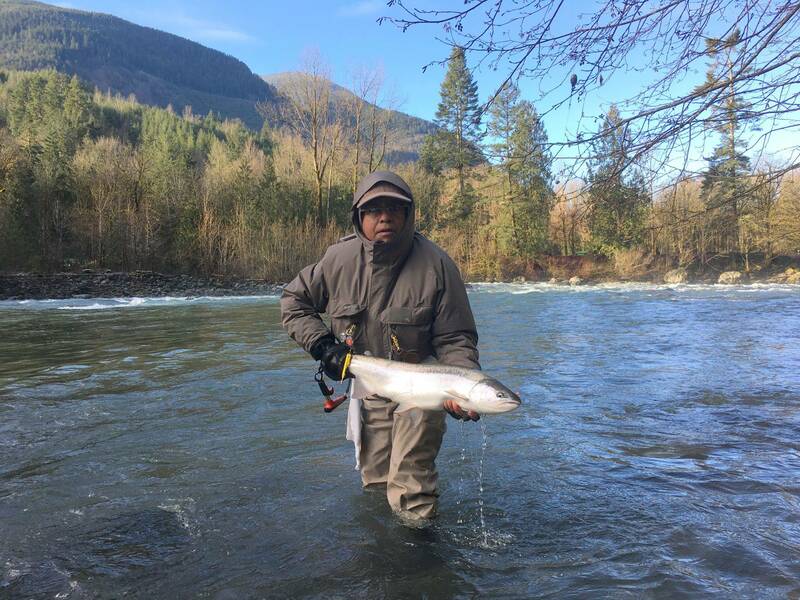 Hand crafts and outdoor sports, especially Sport Fishing is my main hobby. I traveled many countries. I speak fairly French, Russian (Excellent) and Bengali, some Hindi and Urdu. 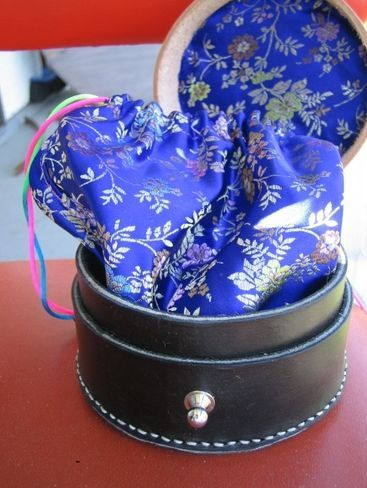 Female Wallet Designed by Japanese craftsman. 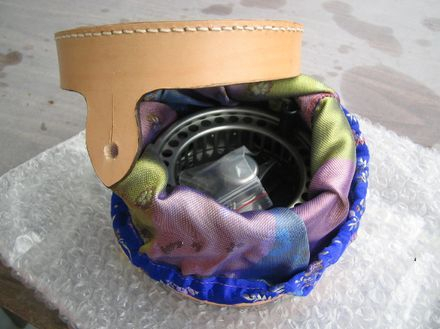 This is the interior of my Montbelle (Epi) 🇫🇷- Calfskin below. Interior leather: Alran - Chevre Chagrin "Sully" - Goat Leather(France). 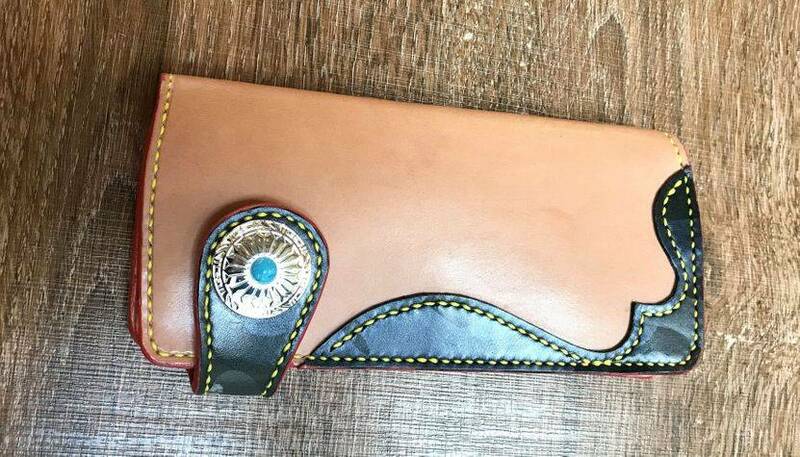 Female Japan designed Wallet made by me. Leather: Montbelle (Epi) 🇫🇷- Calfskin Leather - Made in France widely used by Louis Vuitton and Hermes. Lock made by Swiss company- one of the best in the world. 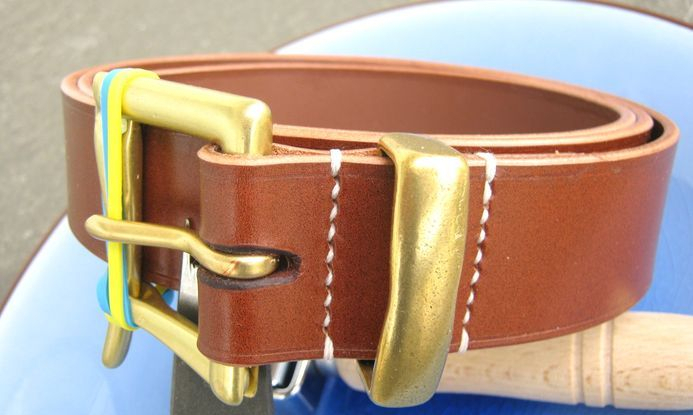 English Sedgwick Bridle leather belt with Quick release firefighter buckle. 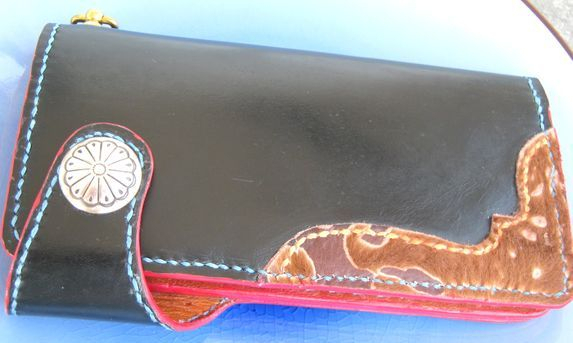 Handmade Japanese style of long wallet and also called bikers long wallet. 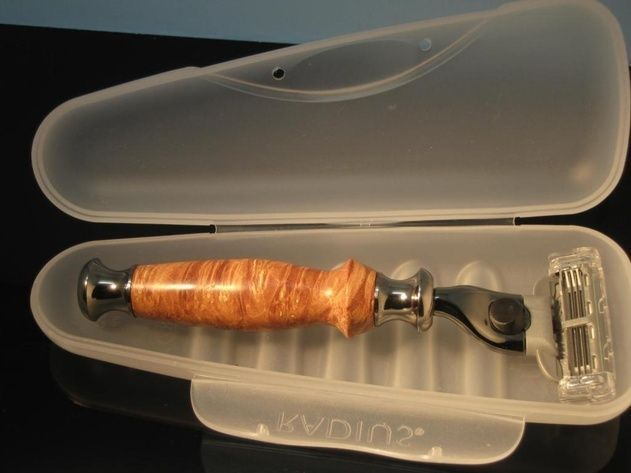 Shaving Stand with Maple burl wood and Deluxe Chrome plated stand. 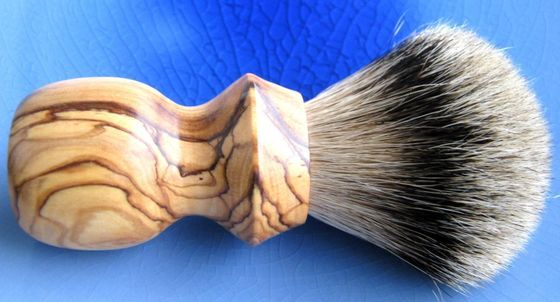 I use this brush made of Muhle synthetic hair with Japanese made abalone inlay on Corrutata Burl Wood found in Australia. 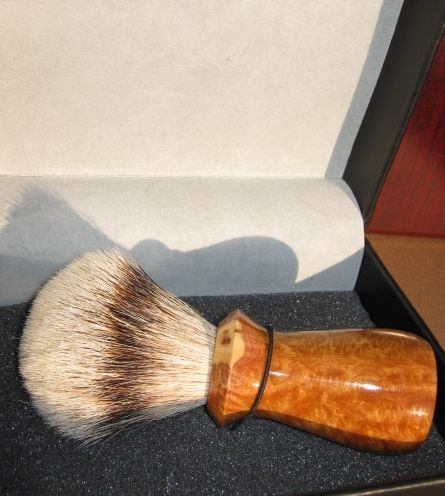 Highly figured aussie burls are very expensive too. 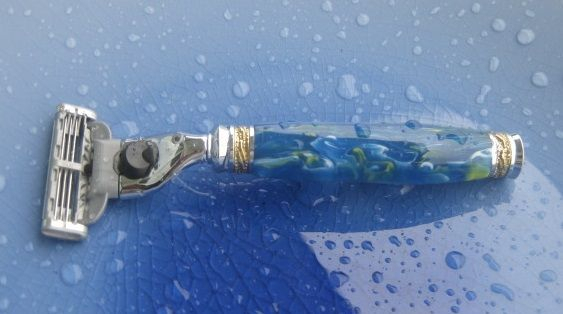 Beautiful Majestic brand Mach3 Razor with chrome gold titanium finish. 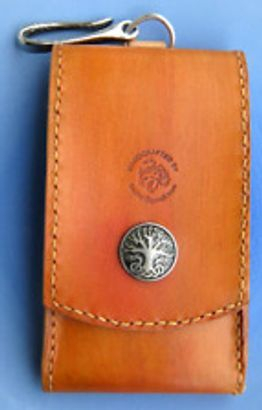 The acrylic blank is called "Plated Earth"
My handstitched Leather sheath-sold 5 years ago to an electrician in California. 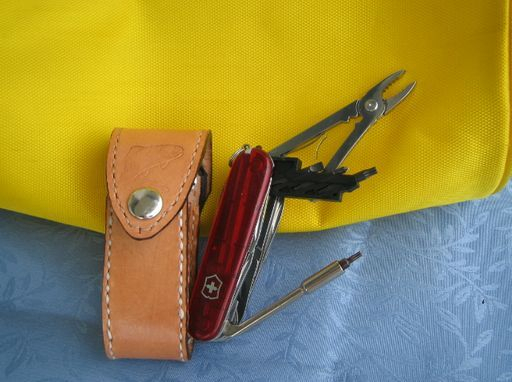 Swiss Cyber Tool Leather case Handmade by me- This my one, but can be made new case by hand-50 US with Free shipping to USA and overseas. Canada 5$ extra for shipping.